Unlike money, you can’t have your time refunded. When you go to a typical tire shop in Toronto for tire repairs or changes, you’ll be at the mercy of mid-day traffic on the road, and foot traffic in the garage. You can’t help but feel there are more productive things you could be doing with your time. What if we told you there was a way to get your tires done without the inconvenience? Tire Butler provides mobile tire services that come to you, so you have more time to invest into the things you want to do instead of sitting around and waiting. There’s no reason to be hopeless in the kitchen—particularly nowadays, where an endless list of delicious dishes are readily available at the press of a Google search button. Cooking is therapeutic, stress relieving, and offers the chance to flex your creative muscles and expand your horizons. Don’t let the inconvenience of seasonal tire changes cause you to miss out on a day in the kitchen. Going out for dinner is way too expensive, and microwaved foods are bland compared to home cooked excellence! 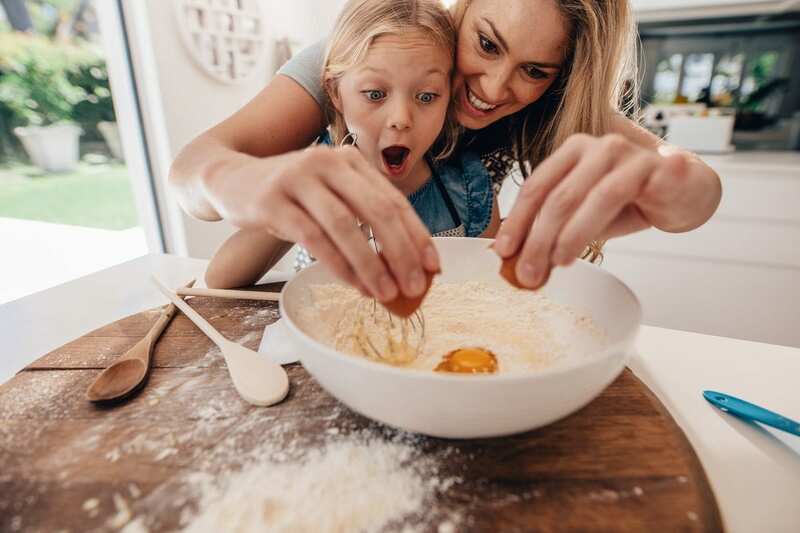 With Tire Butler’s convenient at-home tire changes, you’ll be able to cook up a delicious new dinner for your family while we change your tires! If you want to try some fun, new recipes, Genius Kitchen offers 53 All-Time Dinner Favourites! Some folks need to get in their daily workout because without it, they aren’t themselves. While exercise is filled with the obvious physical benefits, it also does wonders for your mind. Intense physical exertion floods your brain with endorphins, dramatically improving your mood. Your home is where you feel most comfortable to embark on new physical challenges; gym memberships can be costly, and exercising outside doesn’t offer the privacy many of us desire. When you’re stuck at a garage because you’re getting your rims repaired, the best exercise you can hope for is pacing back and forth in the shop’s office until frustration settles in. If you go to Tire Butler for rim repairs, you’ll be able to get your rims fixed, while getting your cardio fix! One of the main reasons to change your tires is for the safety of your loved ones. Yet many of us have so little time to spend with those we cherish so much. And the little time you have with your loved ones shouldn’t be wasted doing things you both don’t want to do, like sitting aimlessly in traffic on the way to a tire shop. Tire Butler’s at-home service offers a chance for quality time with the most important people in your life. You can fit in buying new tires with fun activities, or just catching up with those you love. Tire Butler has all makes and models from the top tire brands, including Michelin and Bridgestone. We change or repair your tires all from the comfort of your home. Our mobile tire service comes to you for the ultimate convenience and experience! Book online today, or check out our service packages! Tire Butler wins a Consumer Choice Award for the 4th consecutive year!